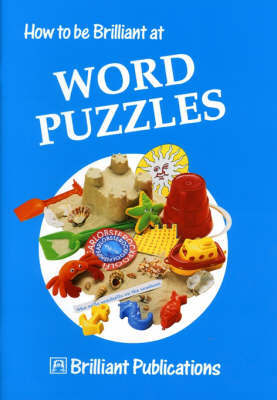 How to be Brilliant at Word Puzzles provides a great selection of fun photocopiable language activities and games to give Key Stage 2 (KS2) pupils practice with word level skills. The activities are ideal for independent work. Activities include: looking for synomyms, alphabet puzzles with silent letters, jungle riddle and word games, onomatopoeia and compound words.